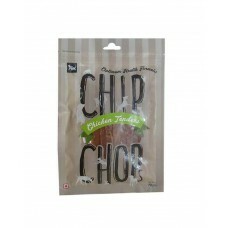 With nutritional benefits for your pet’s well being. 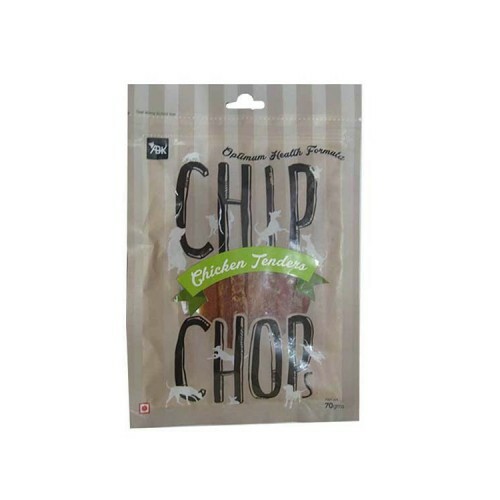 Chip Chop are suitable for feeding. For feeding as a snacks, or a reward to show your pet love.